When will be Charlie Moore: No Offense next episode air date? Is Charlie Moore: No Offense renewed or cancelled? Where to countdown Charlie Moore: No Offense air dates? 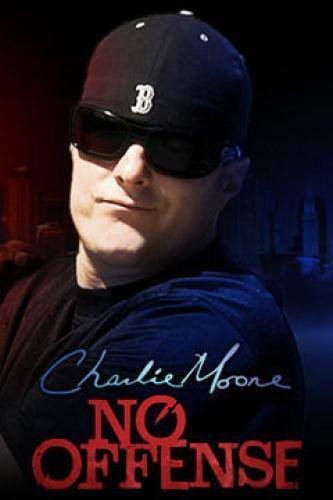 Is Charlie Moore: No Offense worth watching? From Redfish and cigar bars in South Carolina to Bone Fish and Lomi Lomi in Hawaii, I have been invited to visit a lot of cool places all around the world and have met many great people during three seasons of Charlie Moore: No Offense. I would really like to come into your hometown and have you show me what makes it a great destination to visit. Charlie Moore: No Offense next episode air date provides TVMaze for you. EpisoDate.com is your TV show guide to Countdown Charlie Moore: No Offense Episode Air Dates and to stay in touch with Charlie Moore: No Offense next episode Air Date and your others favorite TV Shows. Add the shows you like to a "Watchlist" and let the site take it from there.